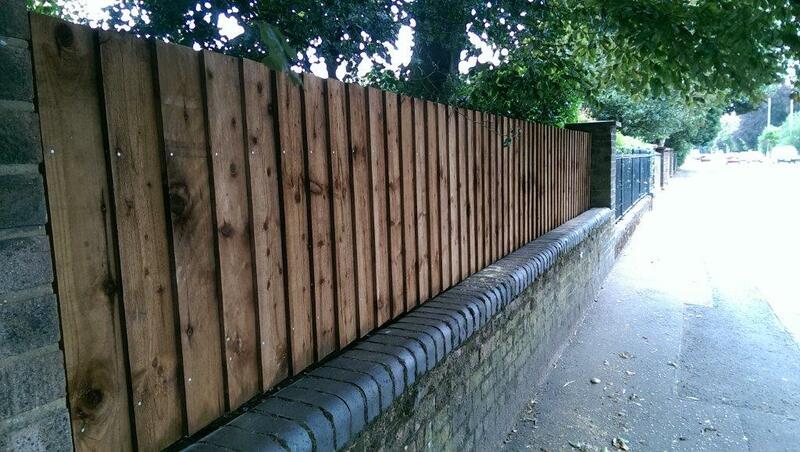 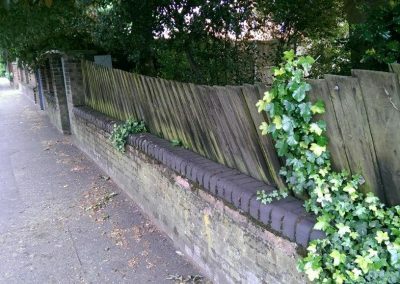 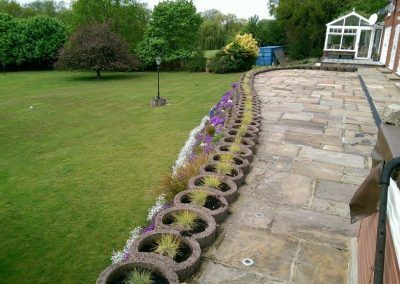 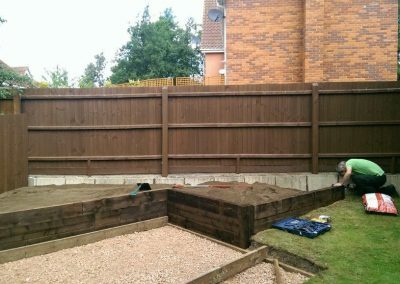 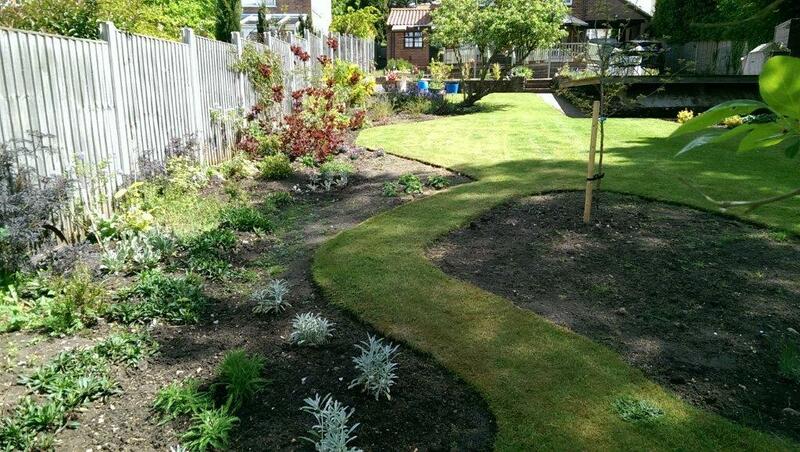 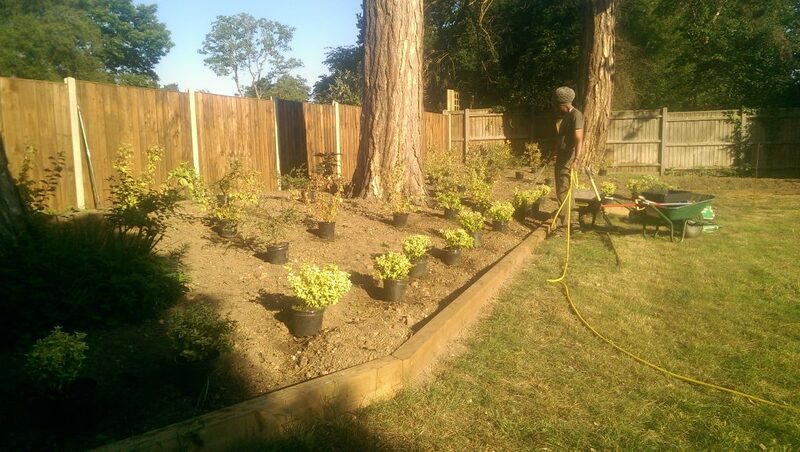 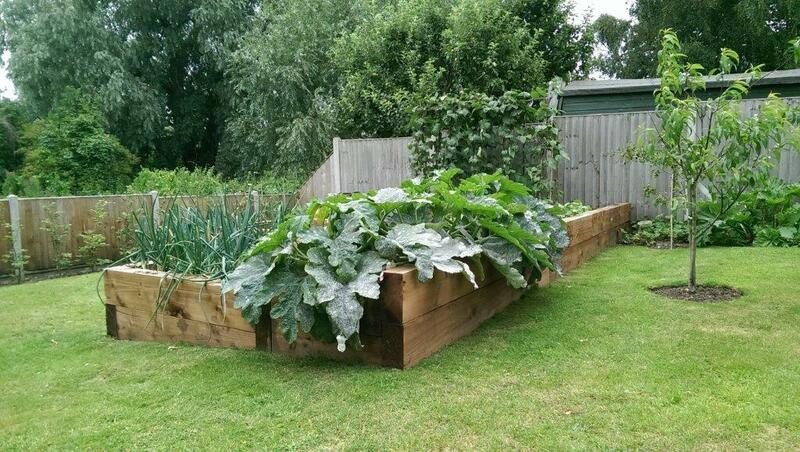 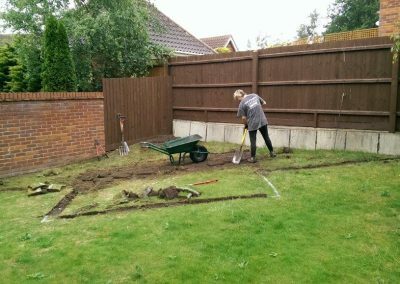 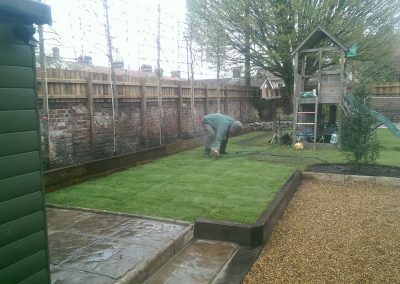 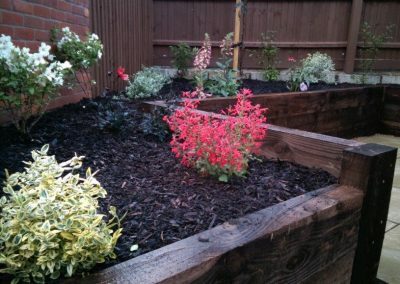 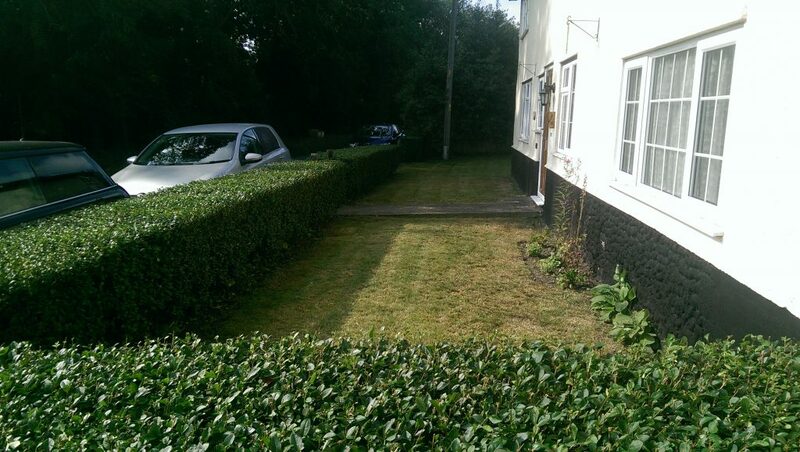 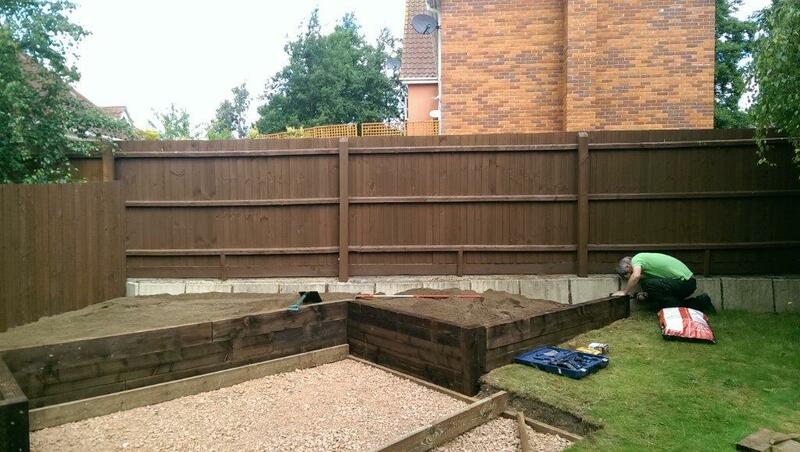 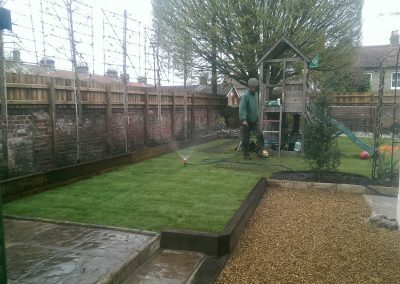 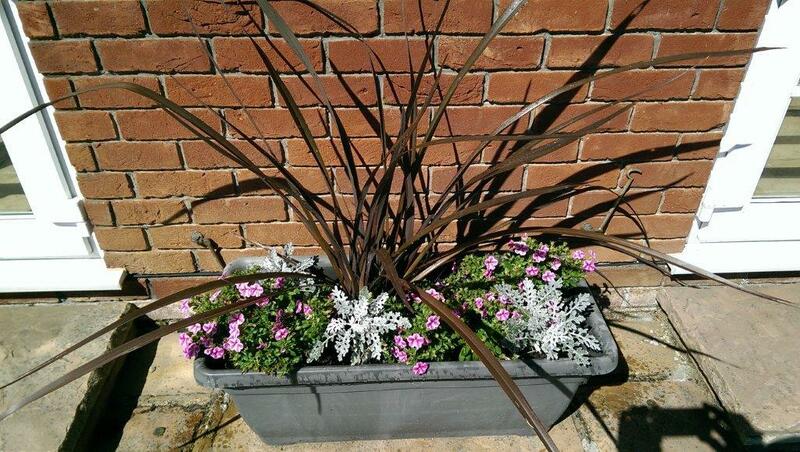 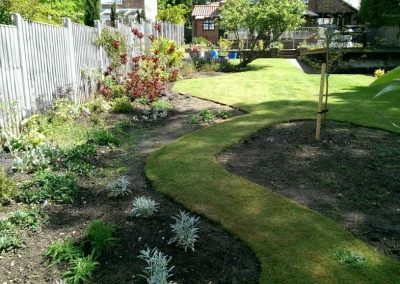 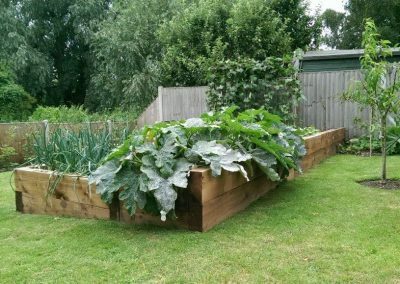 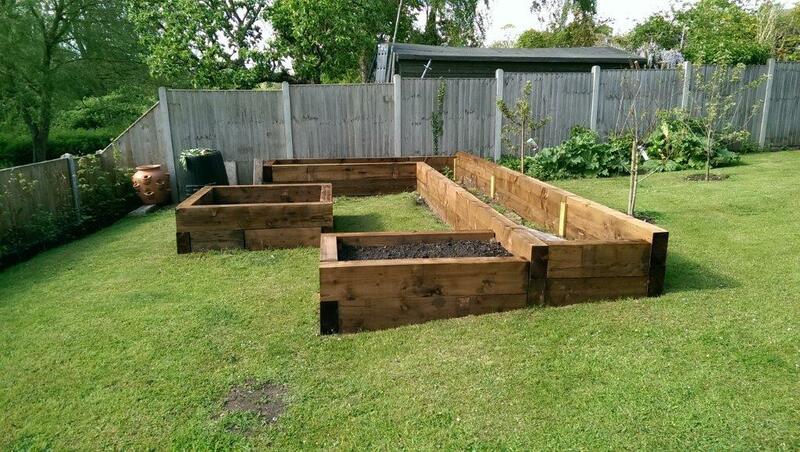 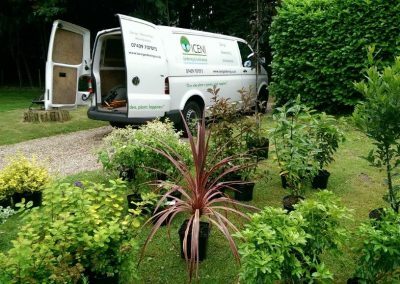 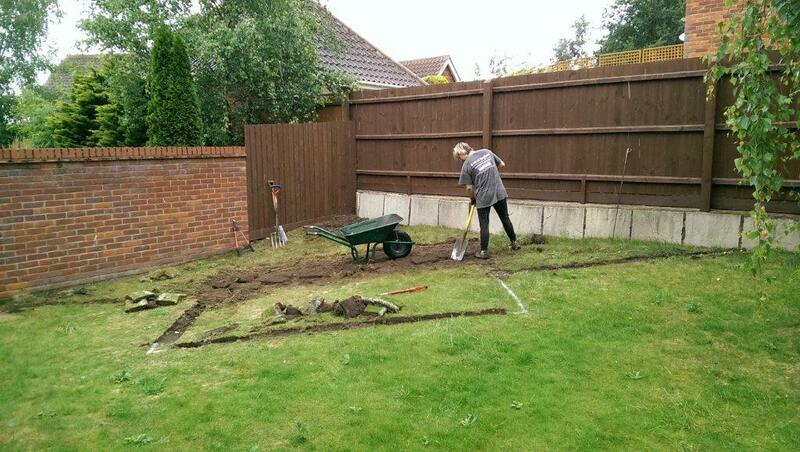 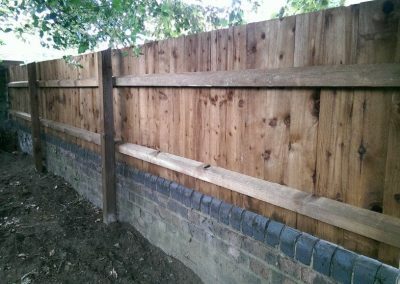 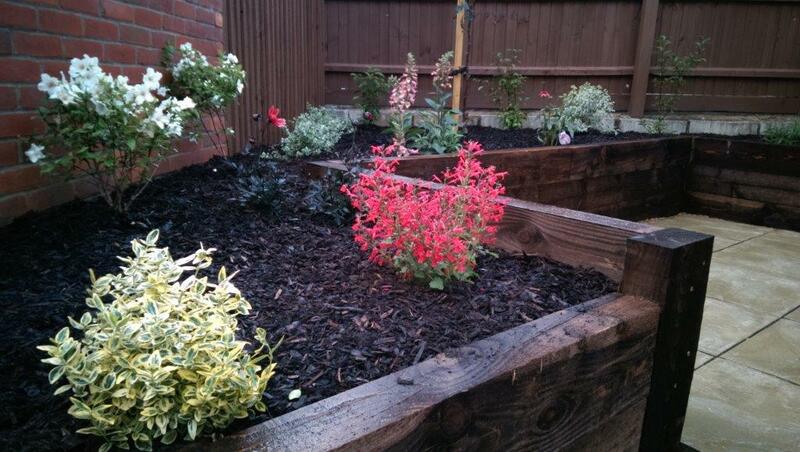 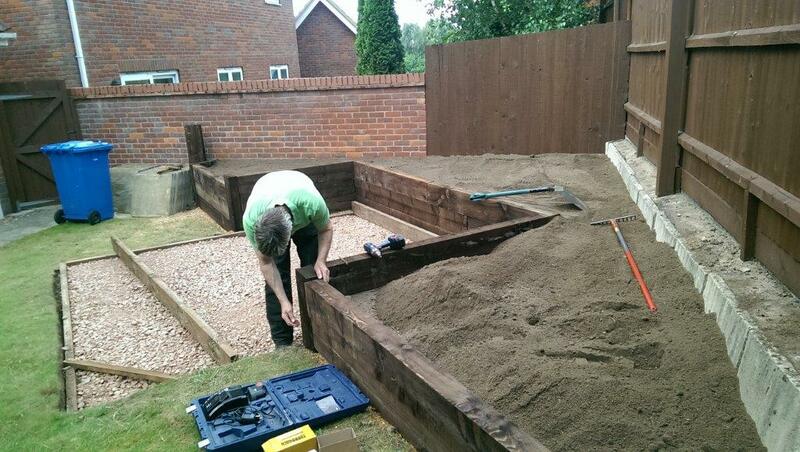 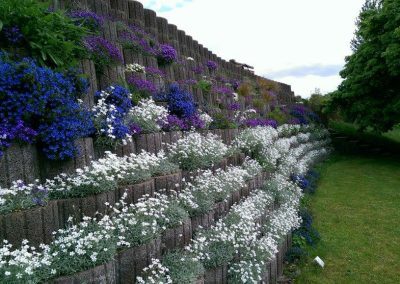 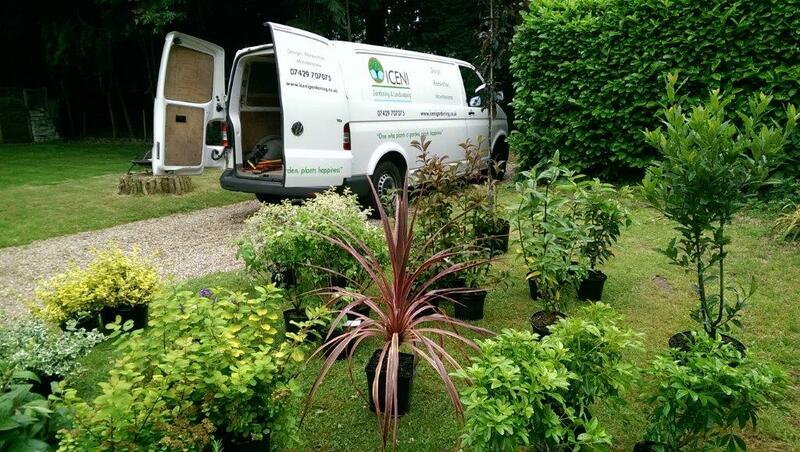 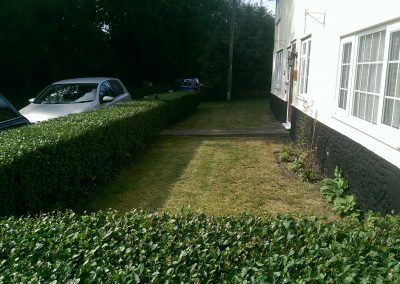 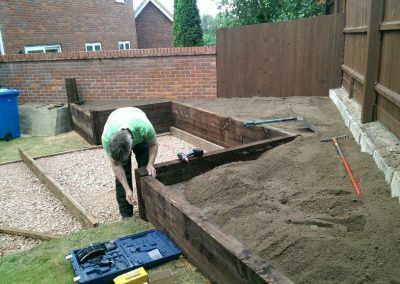 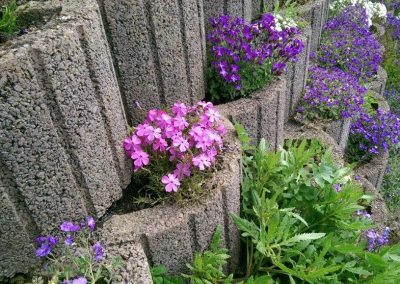 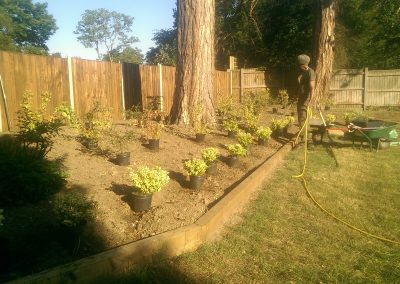 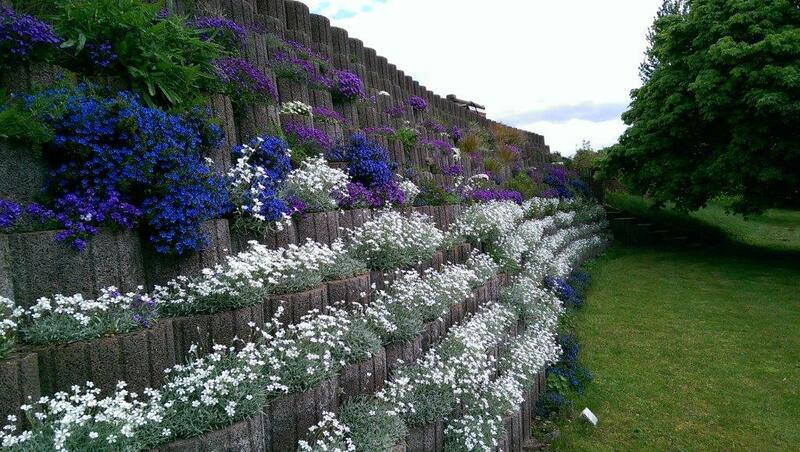 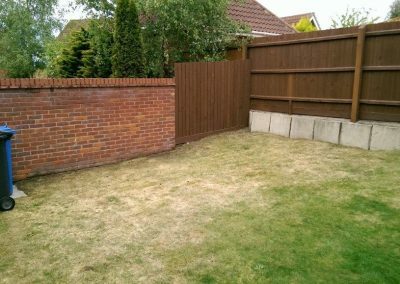 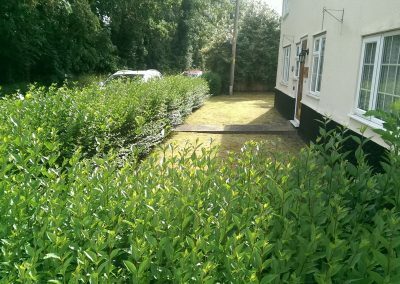 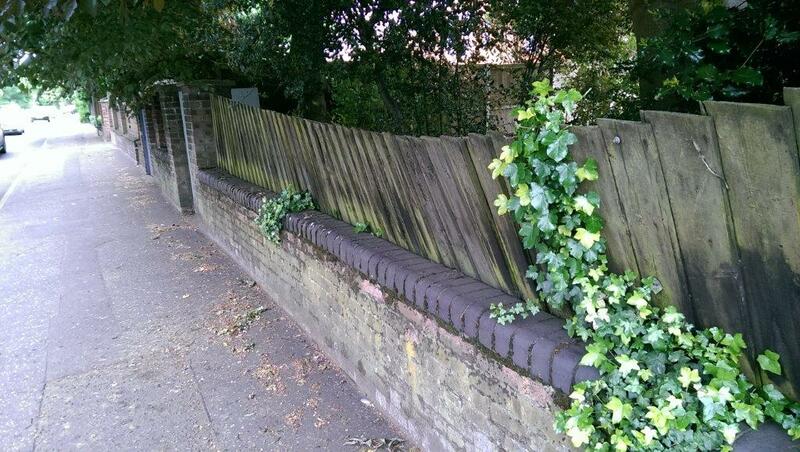 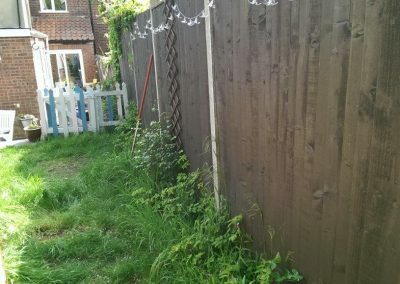 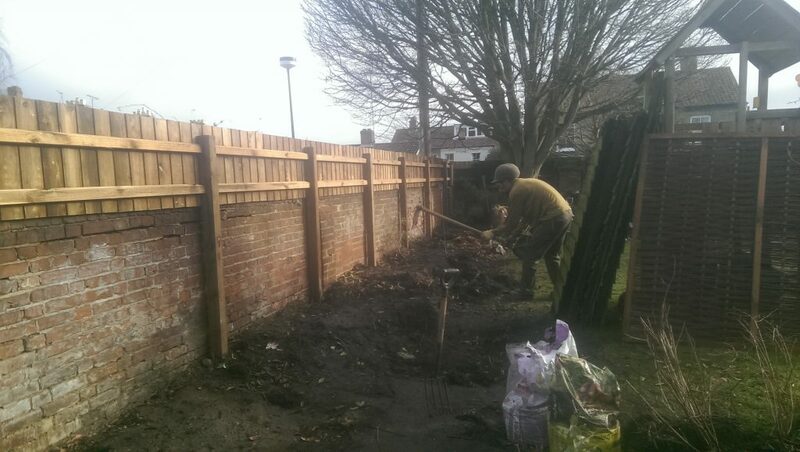 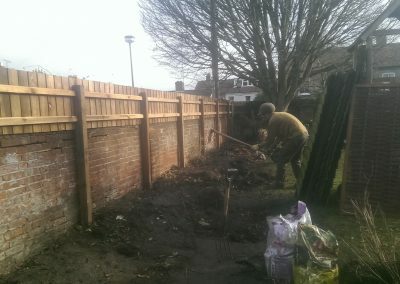 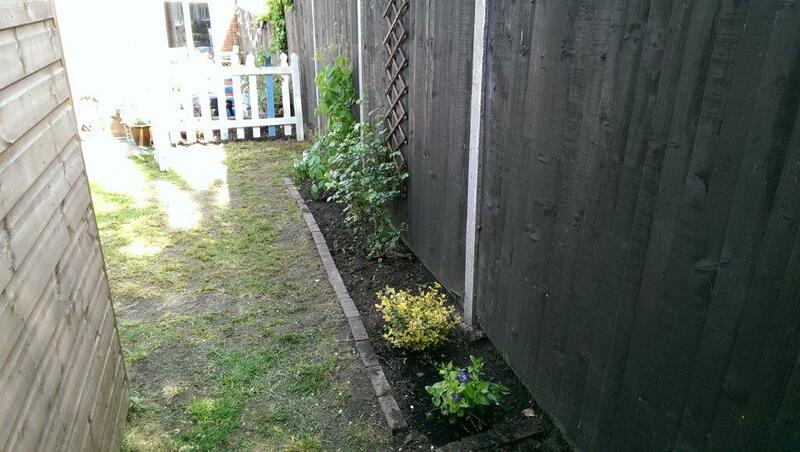 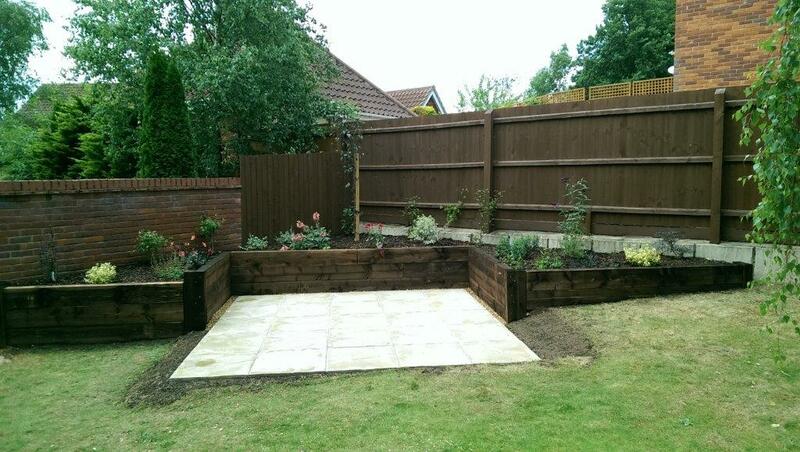 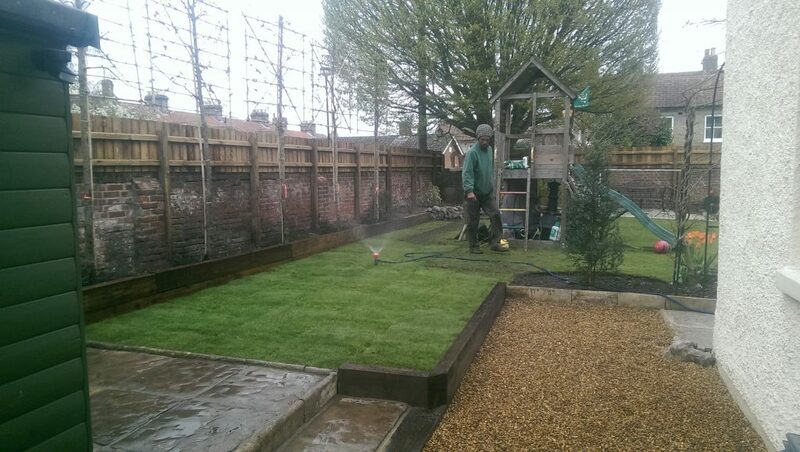 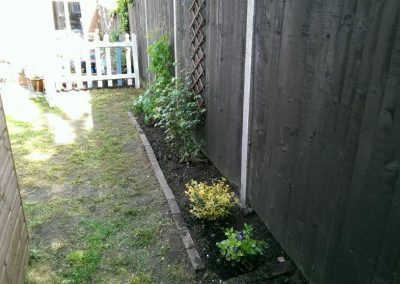 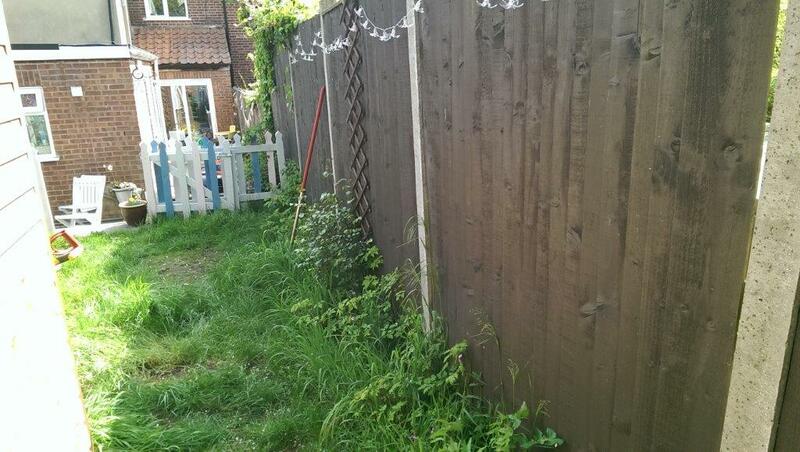 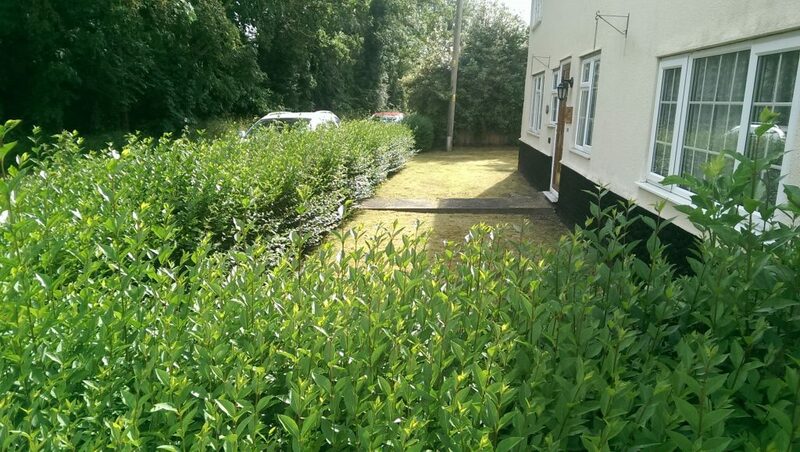 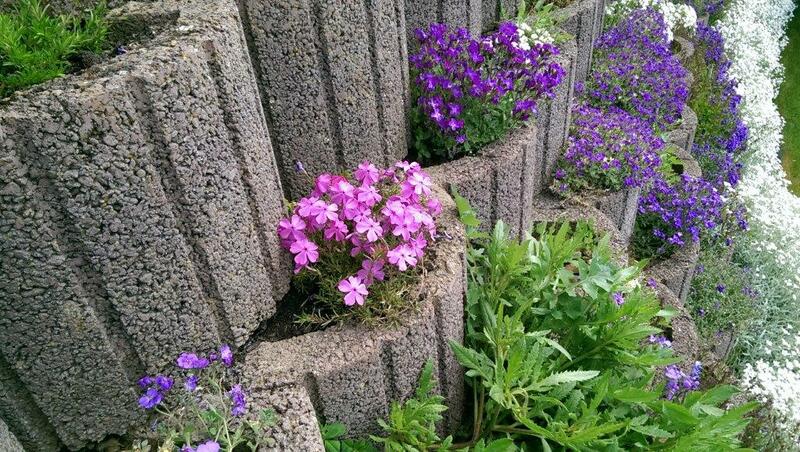 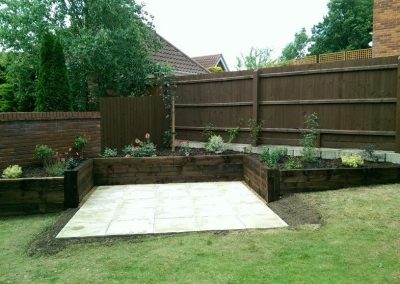 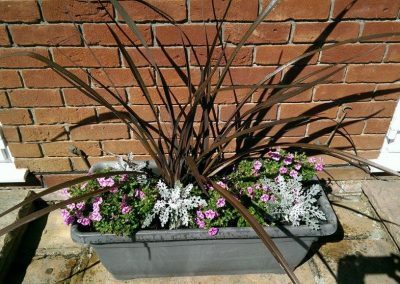 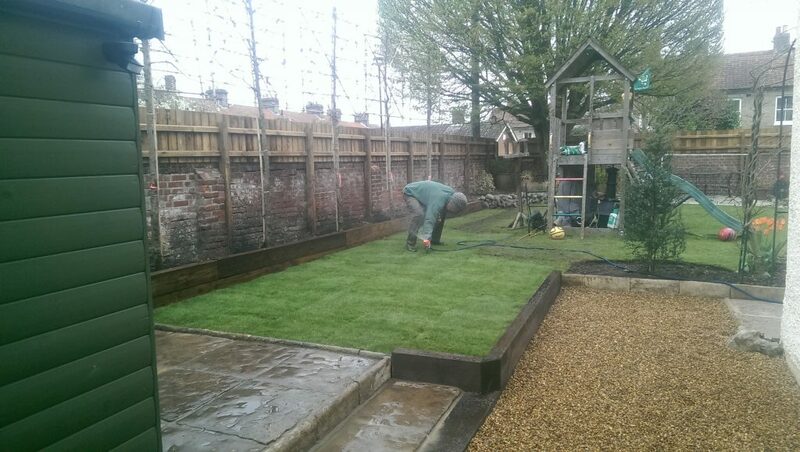 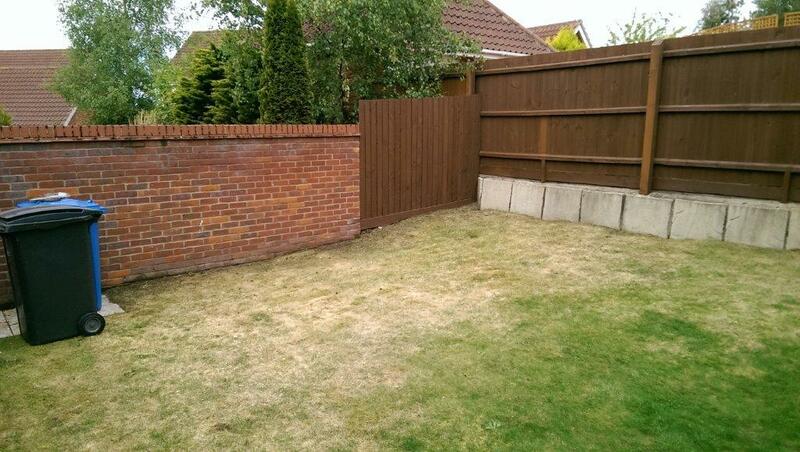 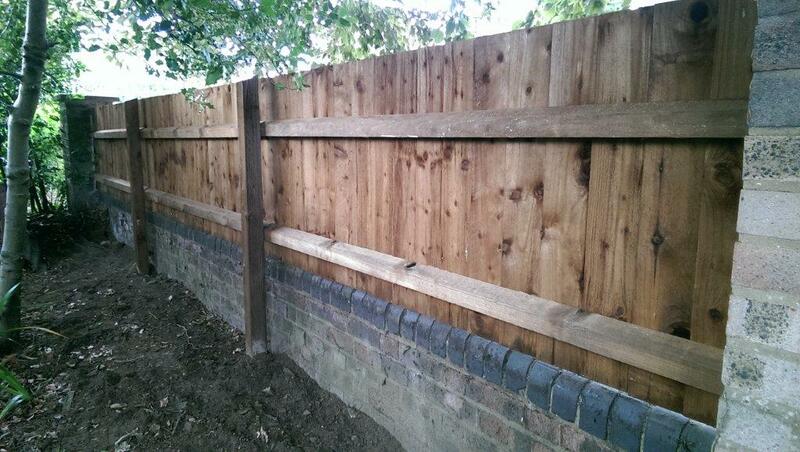 Examples of gardening work in Norfolk carried out by Iceni Gardening and Landscaping. 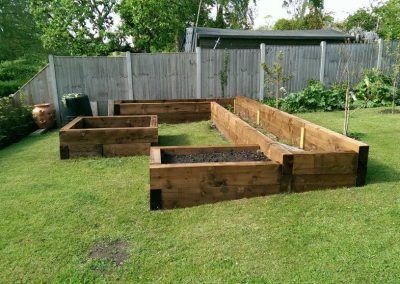 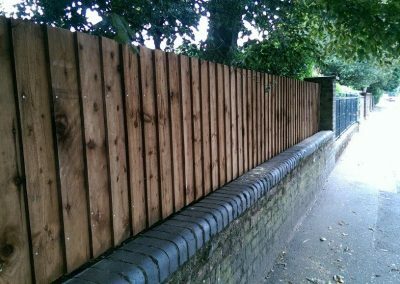 If your garden is in need of maintenance, renovating or perhaps you are considering a brand new design it would be great to hear from you. 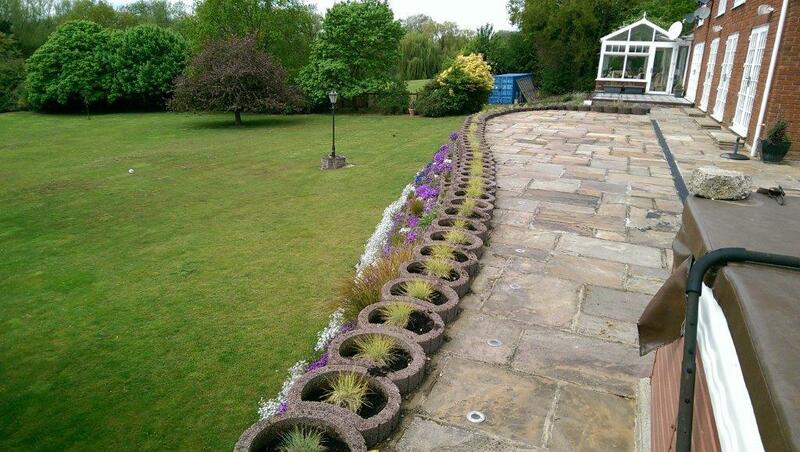 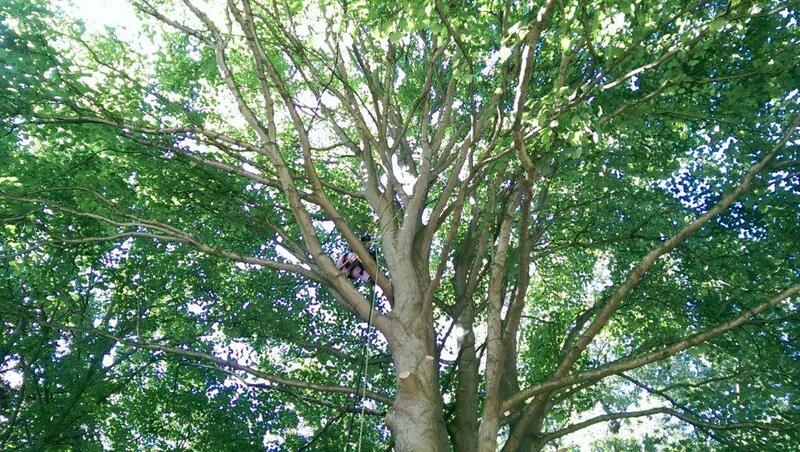 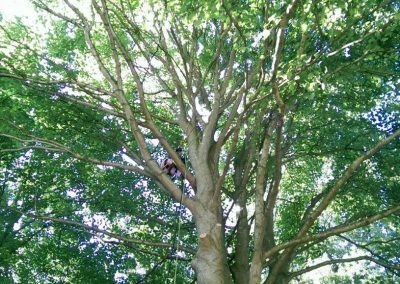 For a free, non-obligatory quote please contact us today.